So make every minute count. And rocked back and forth. And the sound of wheelie bags overwhelmed my senses. “I think it’s simple things,” I said. It was just a random phone call. But it turned out to be prophetic. 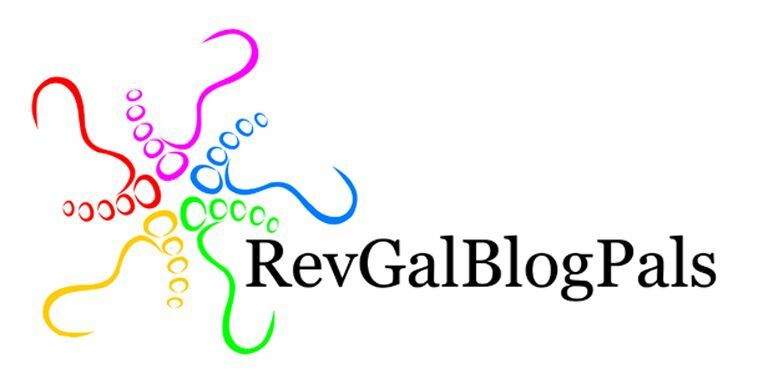 Reposted from last year – a prayer written for RevGalBlogPals. You are welcome to use with attribution. Peace and blessings. And as I sit and try not to stew, it comforts me, because its soft warmth covers my lap and my jittery nerves. Knitters and our crafty cousins, crocheters, keep our hands busy while the blur of the waiting room goes on around us. Usually, with knowing smiles, we check out each other’s yarn, needles and bags. On this particular day, a fellow knitter looked over and smiled, and moved into an empty space near me. We shared a chair between us for our work bags. She nodded sagely. We both return to our work… counting rows and stitches… praying… waiting… knowing God is there. Time moves slowly. Three rows done. Twelve… I start a new ball, and am mid-row when I get the word… All is well. Procedure done. Recovery room soon. As I let out the breath I had been holding unconsciously, my sister knitter smiled. “Good news?” she asked. Yes, indeed. Can’t ever have enough of that. The next time I’m in a waiting room with you, please know I’m praying for you, too. John Rutter’s setting of the Gaelic blessing, “Deep Peace” is playing in the background. I have finished some writing, some house cleaning, put away the laundry and reviewed my calendar for the week… and have a few moments to just sit and Be. In God’s silence, in God’s seeming inactivity, so much is going on. Just like the frozen pond in winter, with the peepers and fish buried deep in the bottom muck, things may be still, but they are forming. Within me, there is also — a deeper, cognitive, spiritual and intrinsically peaceful level of change in my soul. Would I have known the depths of a yearning for this as-yet unknown Call had I not been still enough to hear it? The quiet is unforced, just as God’s leading, not changed by my wishes but shaped by God’s wisdom. There is comfort in knowing this… deep within, All is Well. There is so much NOISE in keeping Silence. Well, non-noise, really. And in all of this non-noise, there are reminders of life and hope and peace… surrounding and filling me. There is so much to hear that I can only BE in it. I know this Deep Peace, though I have no way of explaining it… only being IN it. Though I still wrestle and complain, (and yes, ask my ‘WHYs’ and ‘WHY NOTs’) I still walk in a place of abiding Love.